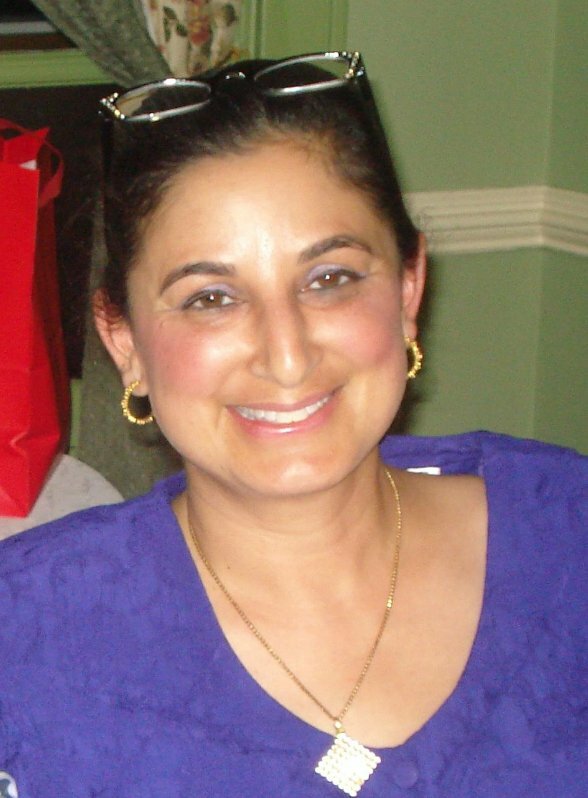 Dr. Avneet K. Bawa attended Hanover College in Indiana. She graduated from medical school at Indiana University (I.U.) in 1986, and then completed her Pediatric Residency at the University of Louisville School of Medicine at Kosair Children's Hospital in 1989. She is Board Certified in Pediatrics and a Fellow of the American Academy of Pediatrics (F.A.A.P.). She was in private practice in Leesburg, VA for one year before moving to Maryland. She worked at Shady Grove Adventist Hospital as a Pediatric Hospitalist, and served as Pediatric Department Chair from 2010-2012. She has an assistant professorship at Howard University and George Washington University. Dr. Bawa established Potomac Valley Pediatrics in June, 1991. Over the last 25 years, she has become a pillar of the local pediatric medical community, advocating for children and families within the medical system. Having taken care of many premies and NICU graduates over the years, she has acquired an interest in monitoring development of these children and other special needs children. Over time she has also become interested in culturally-sensitive Complementary and Alternative Medicine and is working to increase her knowledge in this field. She is also a member of Lady Docs, a local women-in-medicine group. 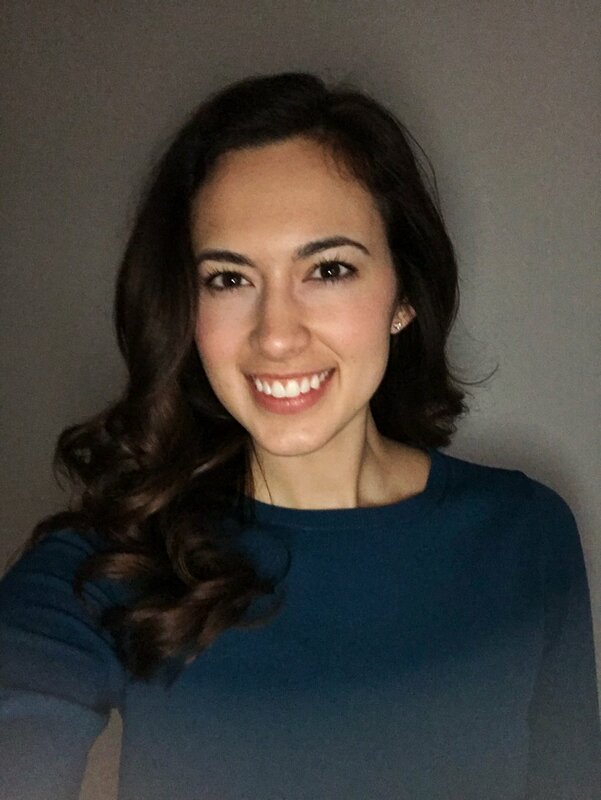 Pediatrics Nurse Practitioner Sara R. Drury joined Potomac Valley Pediatrics in February 2018. She completed her undergraduate education at DePauw University with a Bachelor of Arts in biology. She attended Johns Hopkins University where she received her Bachelor of Science in Nursing in 2014. 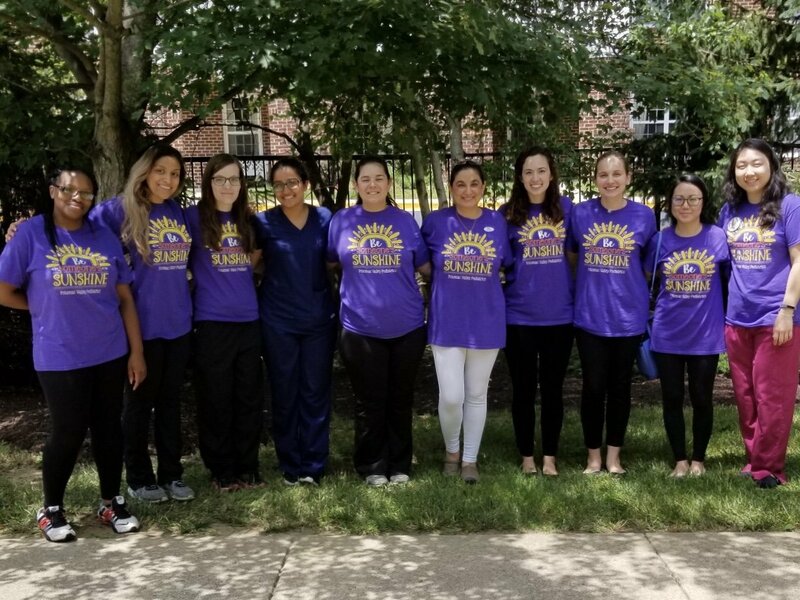 She worked as an RN in the adolescent medical surgical unit at Johns Hopkins Bloomberg Children’s Center for 3 years while completing her Master’s program. She completed the JHU Masters Pediatrics Nurse Practitioner Program in 2017. She is Board Certified thru the Pediatric Certification Board. We are thrilled to have Sara join the PVP team.